A novel of searing intelligence and startling originality, Lost in Translation heralds the debut of a unique new voice on the literary landscape. 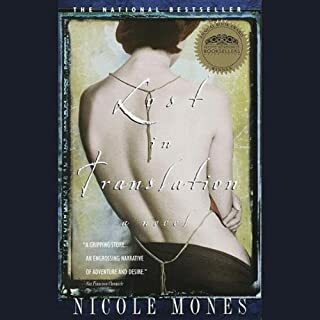 Nicole Mones creates an unforgettable story of love and desire, of family ties and human conflict, and of one woman's struggle to lose herself in a foreign land - only to discover her home, her heart, herself. 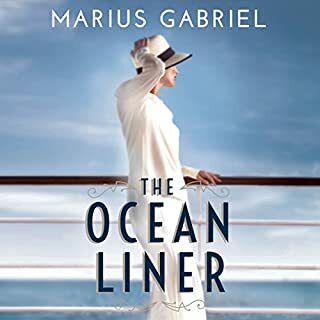 When recently widowed Maggie McElroy is called to China to settle a claim against her late husbands estate, she is blindsided by the discovery that he may have led a double life. Since work is all that will keep her sane, her magazine editor assigns her to profile Sam, a half-Chinese American who is the last in a line of gifted chefs tracing back to the imperial palace. 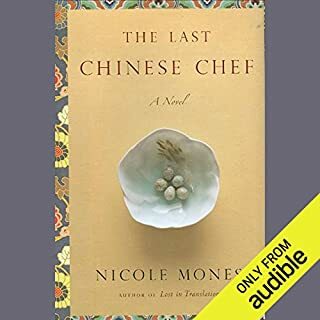 As she watches Sam gear up for Chinas Olympic culinary competition by planning the banquet of a lifetime, she begins to see past the cuisines artistry to glimpse its coherent expression of Chinese civilization. Joseph Armagh was 13 when he first saw America through a dirty porthole on the steerage deck of The Irish Queen. It was the early 1850s, and he was a penniless orphan cast on a hostile shore to make a home for himself and his younger brother and infant sister. Some 70 years later, from his deathbed, Joseph Armagh last glimpsed his adopted land from the gleaming windows of a palatial estate. A multimillionaire, one of the most powerful and feared men, Joseph Armagh had indeed found a home. Copper Is A Feminist Before It Was Cool—1944! 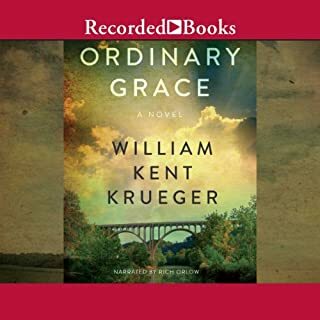 This magnificent novel by one of America's finest writers is the epic of one man's remarkable journey, set in 19th-century America against the background of a vanishing people and a rich way of life. At the age of 12, under the Wind moon, Will is given a horse, a key, and a map, and sent alone into the Indian Nation to run a trading post as a bound boy. It is during this time that he grows into a man, learning, as he does, of the raw power it takes to create a life, to find a home. In 1936, classical pianist Thomas Greene is recruited to Shanghai to lead a jazz orchestra of fellow African-American expats. From being flat broke in segregated Baltimore to living in a mansion with servants of his own, he becomes the toast of a city obsessed with music, money, pleasure, and power, even as it ignores the rising winds of war. Song Yuhua is refined and educated, and has been bonded since age eighteen to Shanghai's most powerful crime boss in payment for her father's gambling debts. Outwardly submissive, she burns with rage and risks her life spying on her master for the Communist Party. Only when Shanghai is shattered by the Japanese invasion do Song and Thomas find their way to each other. Though their union is forbidden, neither can back down from it in the turbulent years of occupation and resistance that follow. Torn between music and survival, freedom and commitment, love and world war, they are borne on an irresistible riff of melody and improvisation to Night in Shanghai's final, impossible choice. 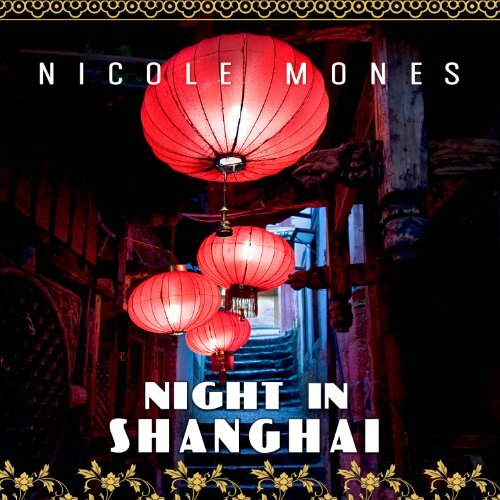 In this stunningly researched novel, Nicole Mones not only tells the forgotten story of black musicians in the Chinese jazz age, but also weaves in a startling true tale of Holocaust heroism little-known in the West. This I think would be a story and an exposure of a piece of history I would have been interested in hearing about — if only the narrative was voiced by anyone believable . 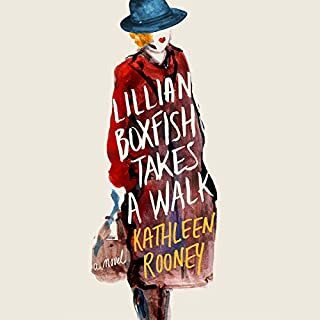 The narrator was terribly mismatched to the characters and content in my opinion . Even driving I-5 I just had to quit listening. I think I’ll go read it. I enjoyed the musical references immensely and did not expect them to be so detailed. I was especially touched by the section relating to the Jews escaping Germany. The narrator was FANTASTIC, in my opinion. She had voices for all the characters, had wonderful pronunciation, and used different accents depending on what country people hailed from. If you could sum up Night in Shanghai in three words, what would they be? Would you be willing to try another one of Emily Woo Zeller’s performances? No. Definitely not. 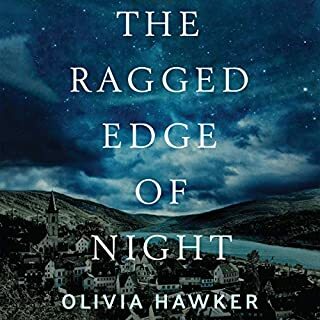 She races through the book, keeping up a momentus pace throughout and all the characters sound short and sharp, with no feelings of characterisation. Well researched, but certainly nowhere as good as "Lost in Translation" or "cup of light". maybe she is better at dealing with less characters.